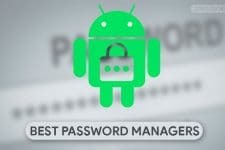 When it comes to apps, there is no shortage of them on Android. No matter what you are looking for, there are at least 50 apps that offer the same functionality. Some of them are free and some are paid. As of December 2018, there are 2.6 million apps in the Google Play Store. Out of all these apps, you can easily handpick a few that stand put off the crowd. 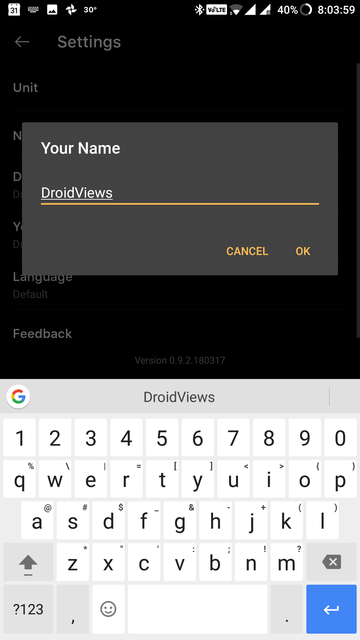 I am a big sucker for design, and if an app does not after good design, it’s a big ‘no-no’ for me, even though it’s functionality is good. 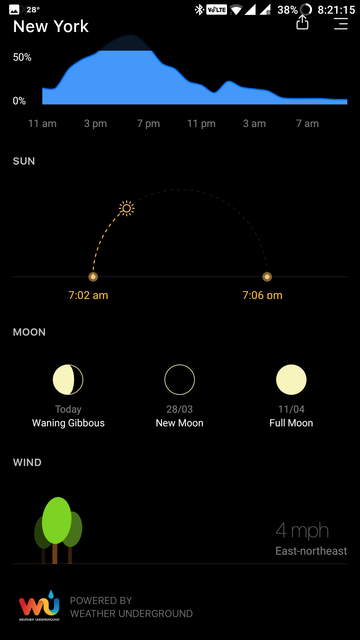 That said, even though there are many weather apps for Android, the app-in-discussion, ‘Today Weather – Forecast’ is one of the most beautiful (if not the most beautiful) weather apps ever built for Android. 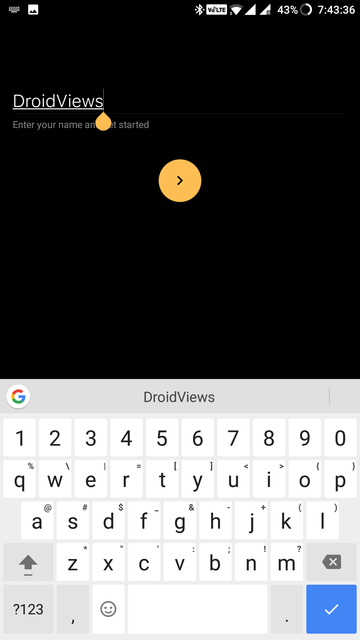 I have tried to include every single screen of the app, because, every nook and corner of this app is carefully designed and looks amazingly beautiful! 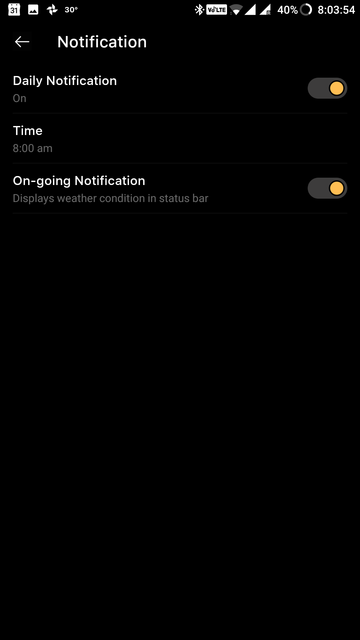 Display the weather forecast (Thank You, Captain Obvious!) 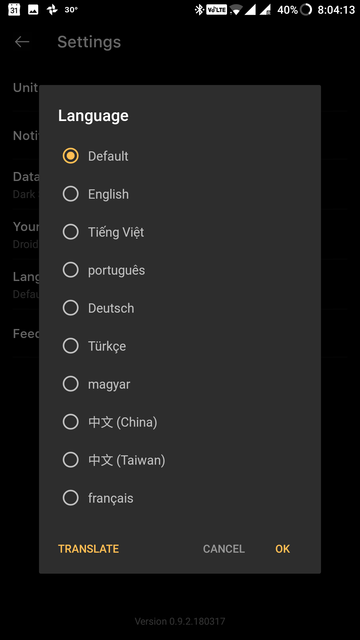 in a clear big font with a dark background. 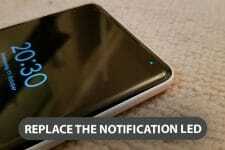 If you are using a phone with AMOLED display, boy, you are in for a treat! 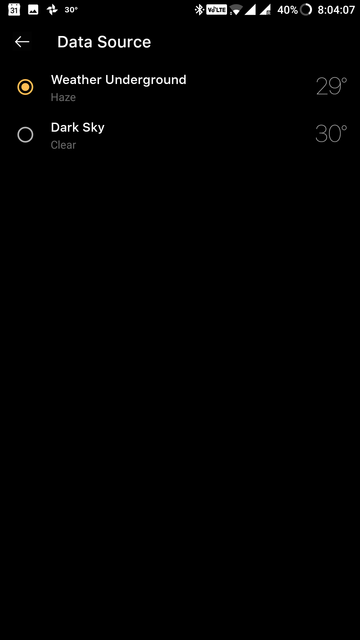 To get detailed information, just swipe down on the app’s home screen. All the details you need are displayed in a well-organized manner. Every time you open the app, a stunning picture related to the current weather condition is displayed in a big square box. Looks simply amazing! 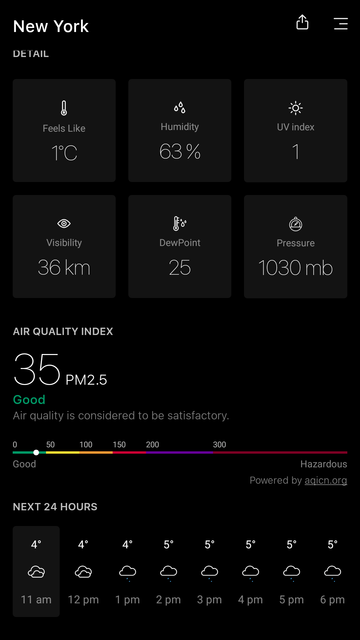 Air-quality and UV index information. Sunrise, Sunset and Full Moon night information are available so that you can plan beautiful moments ahead. Many other useful information such as air pressure, humidity, wind speed, wind direction, actual temperature, dew point. 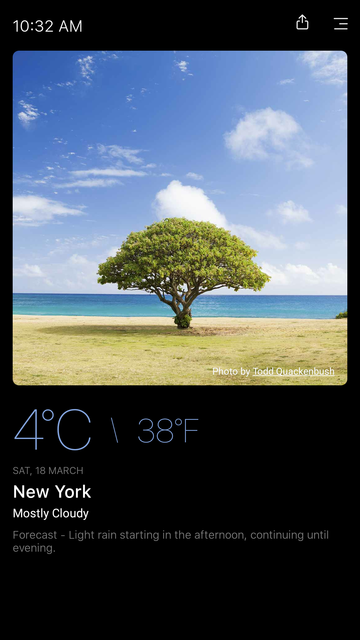 Lookup weather information of any location in the world. 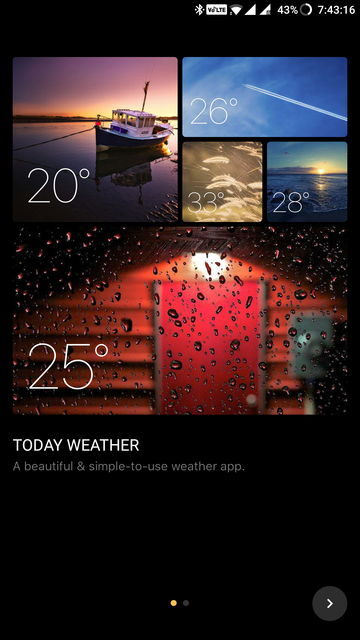 Beautiful Widgets to get quick updates on the weather. 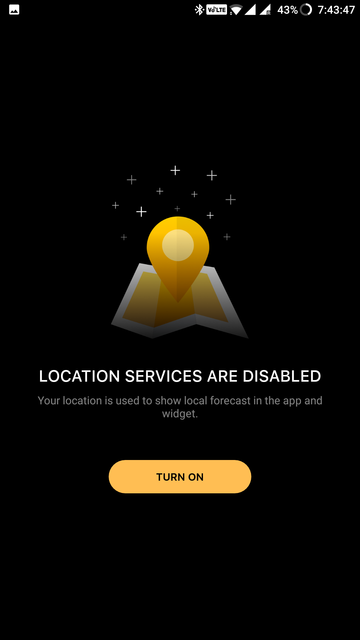 When you try to share the weather, an entire screenshot of the app is saved to your phone and then the beautiful screenshot is shared. 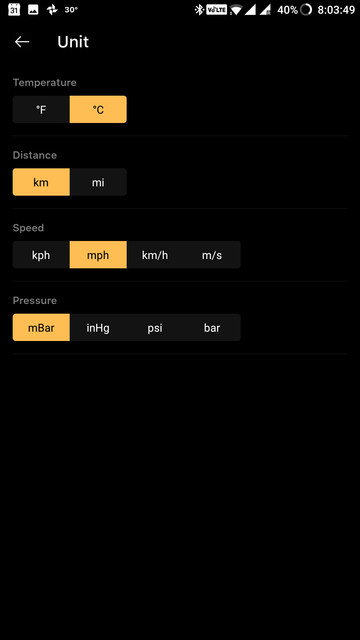 In the free version of the app, you can add only two locations to the app. To add any more, you need to pay. So far, I haven’t figured out how to remove added locations. This could have been made a bit easier. Once you click the above link, you will be taken to the below page. 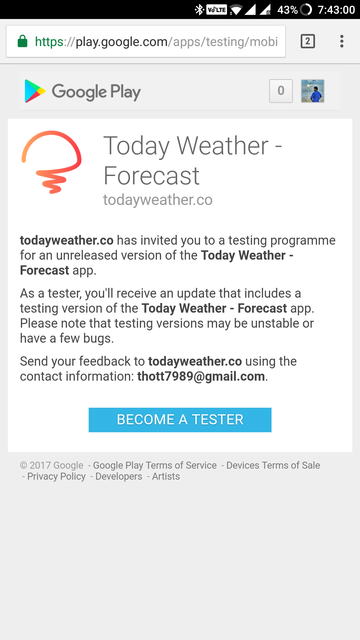 Just tap on the ‘BECOME A TESTER’ to become a part of beta testing. For an app that is still in beta, the app performs amazingly and look beautiful without any design dependencies. 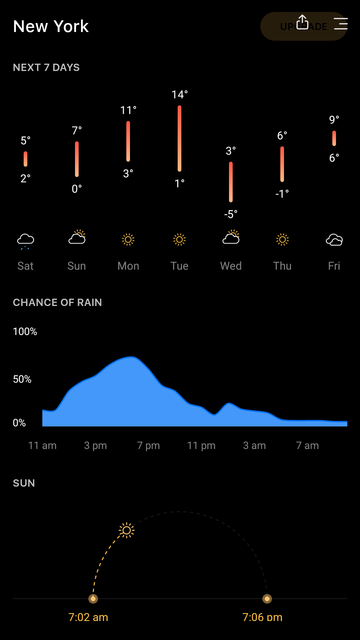 Though the app’s pricing model is a bit too ambitious, I honestly think weather information of two locations would do just fine for most people. Also, developers have to eat, right? You can always buy the app as per your needs, and it keeps the app’s development alive. 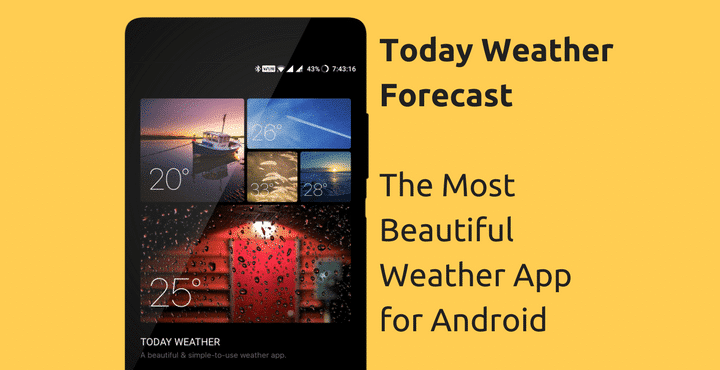 If you are looking for a beautiful weather app that doesn’t comprise on the performance, ‘Today Weather – Forecast’ is the answer.